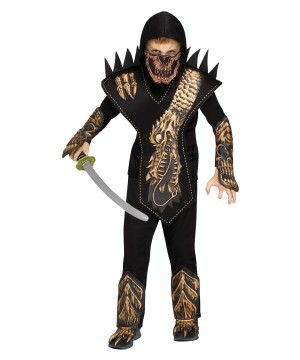 Includes a jumpsuit with attached shoe covers, mask and shell. 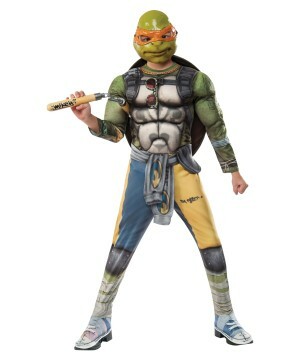 This is an officially licensed Teenage Mutant Ninja Turtles (TM) product. 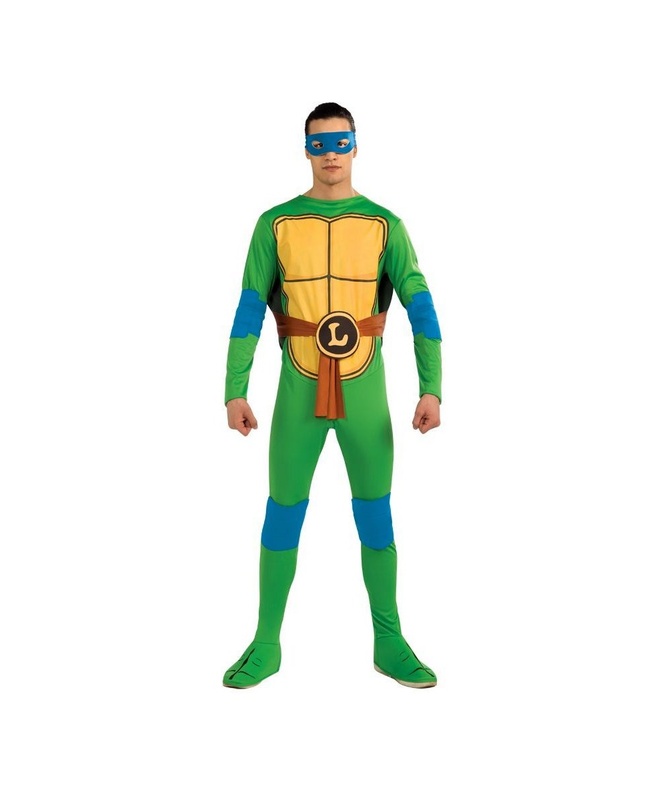 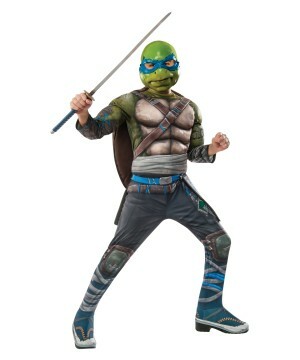 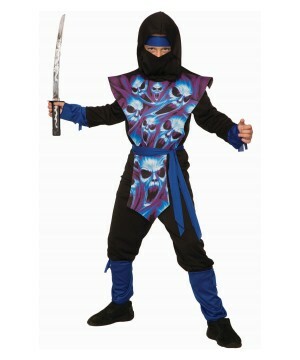 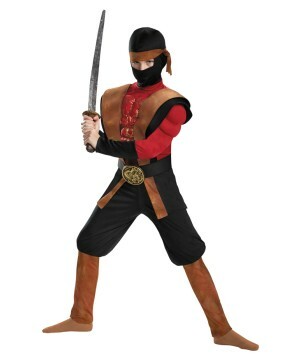 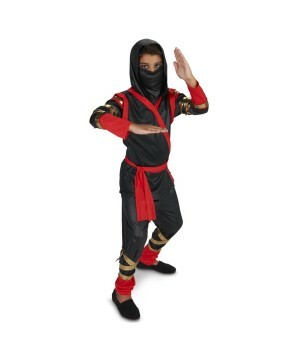 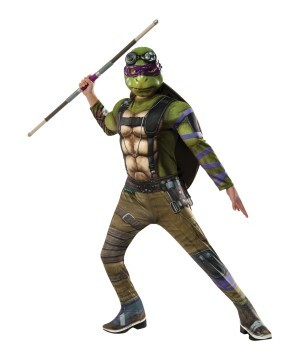 Ninja Turtles Leonardo Adult Costume includes an amazing green jumpsuit with attached shoe covers, blue mask and yellow shell. 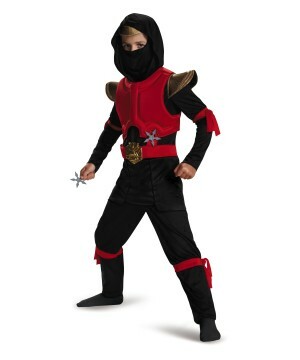 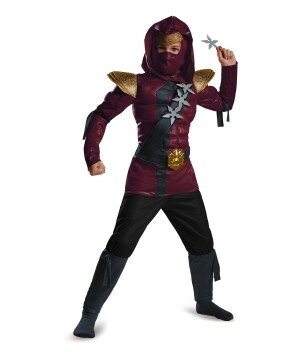 This amazing Superhero Adult Costume for men is available in adult size Standard (fits up to jacket size 44). 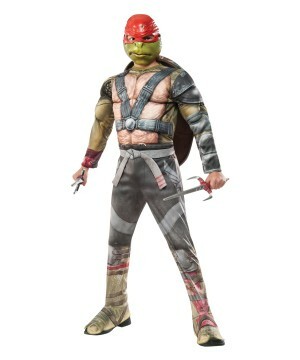 This is an officially licensed Teenage Mutant Ninja Turtles (TM) product.Please note: Shoes are not included.